26 YEARS OF PROFESSIONAL INJURY LAW & RESULTS! 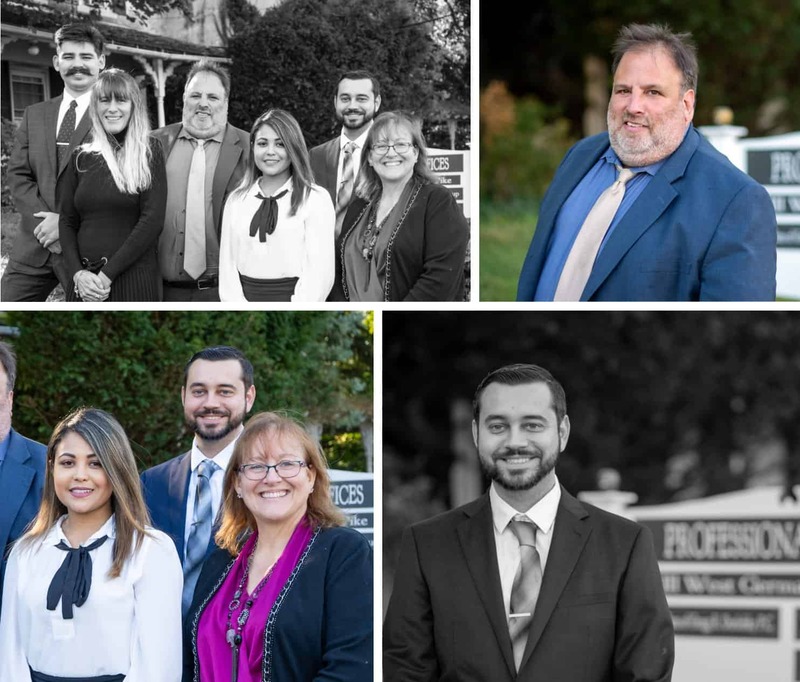 Welcome to Gregg Durlofsky Law Offices in Bethlehem, Pennsylvania. Our firm founder is a highly committed, personal injury attorney who specializes in personal injury claims in the Lehigh Valley area. Our attorney is available 24 hours a day when you need him the most. Se habla español! Backed by a professional and compassionate support staff and more than 20 years of experience, Gregg Durlofsky works to build a rapport with clients based on trust and respect. He returns all phone calls, even at odd hours, and strives to ensure clients’ questions are answered and priorities are met. We offer a free consultation and charge no fees unless a payment is obtained on your claim. A lot of accidents happen on I-78. Semitrucks take longer to slow down, negligent drivers may be texting on their phones unwittingly causing accidents and serious injury to you. Unfortunately, these sorts of accidents aren’t just happening on I-78. These injuries often damage much more than your health, including causing you job time loss, medical expenses, and even disability issues. You may need significant compensation to heal and move forward from these disasters. Having a trusted Bethlehem personal injury attorney who will fight hard for your rights can make all the difference in such moments. Gregg Durlofsky strives to help his clients get back on their feet after a serious accident or injury. He will even take your case to court if necessary. We care about you and your case, and our care shows through our effort and work ethic. Our personal injury law firm serves Bethlehem, Nazareth, Easton and surrounding areas with legal advice regarding car accidents. We offer free initial consultations, so you can understand your rights and options as you move forward with your case. 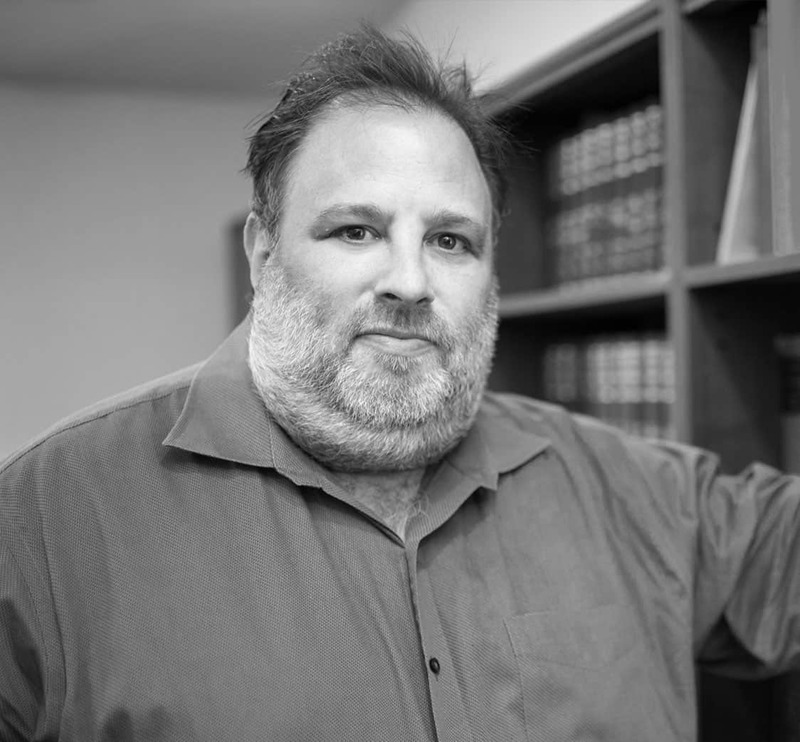 For over 20 years, Gregg Durlofsky has strictly worked in the personal injury field representing injured clients in Pennsylvania and New Jersey. His experience practicing on the plaintiff side and defense is the advantage that not every lawyer has. Growing up from simple means, we treat people the way we would like to be treated. Every client we meet, we make sure we treat them with the respect and dignity you deserve as if we were helping our own family. That is why Gregg is most proud to say that we have clients that are 14th-15th generation referrals. Without the hard work ethic and dedication of our team, we wouldn’t be able to change our clients’ lives for the better. 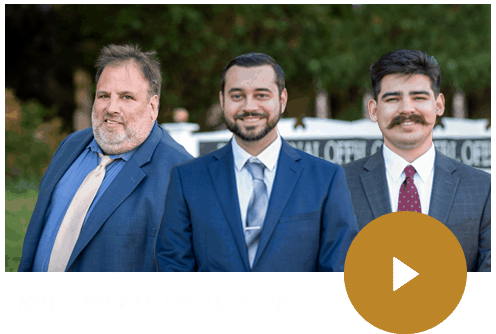 The firm was established based upon the principle that quality legal representation requires around-the-clock availability, aggressive advocacy, attention to detail, and personalized and confidential service while still maintaining a reasonable fee structure. We can proudly state that we have been available 24 hours per day 7 days per week, 365 days per year for the past twenty years. You’ll never hear the words “I’m sorry. We’re closed. Please call back.” Our clients have the highest degree of comfort knowing that they can reach us any day at any time.